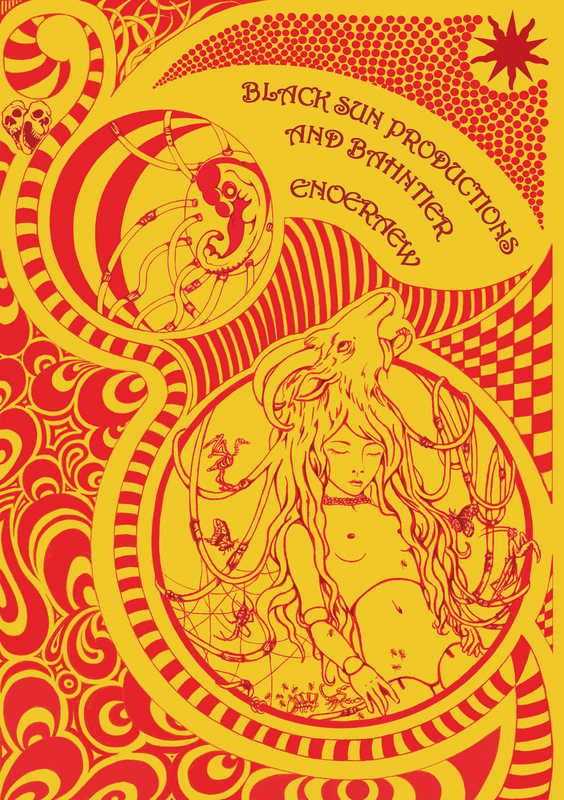 Hypnotic and psychedelic arrangements for a poetic journey into the realms of ritual music. Magic and death are here! Black Sun Productions is the project of Massimo & Pierce, a duo of producers and performers based in Switzerland, former members of "COIL live". Their discography features an array of guest artists such as COIL, LYDIA LUNCH, HR GIGER, Val Denham, Sudden Infant, and many others. With Stefano Rossello (Bahntier, Detune-X, Ketvector) have been collaborating on a number of projects and ENOERAEW is the first full length album as a trio. In ENOERAEW Massimo & Pierce's experimentalism meets Bahntier's Elctro-Industrial-Dance hypnotic arrangements for an oneiric and poetic journey into the realms of Ritual Music. The themes of Love and Desire, Magic and Death are investigated and the result is an aural experience of Electronica, Melodies and Acoustic instruments melting into a new genre. The Album contain the cover song of "Sweethome Under White Clouds" by VIRGIN PRUNES. 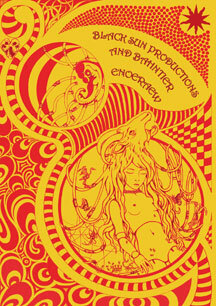 LIMITED EDITION 399 COPIES Special Edition DVD Case, hand-numbered with Postcard.